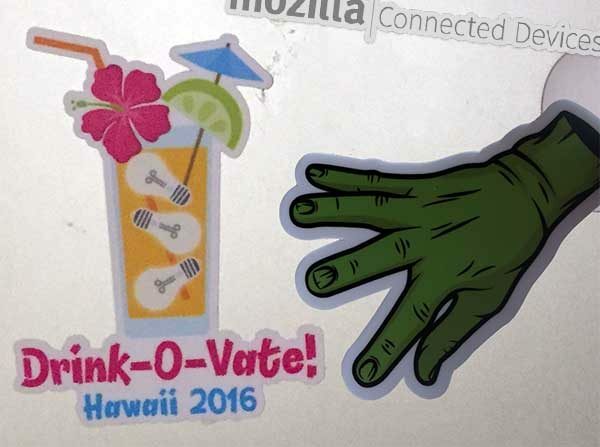 This past work week in Hawaii (aka #mozAloha), the Connected Devices UX team put together the following two activities. The first was Drink-O-Vate hosted on Thursday after the electives. 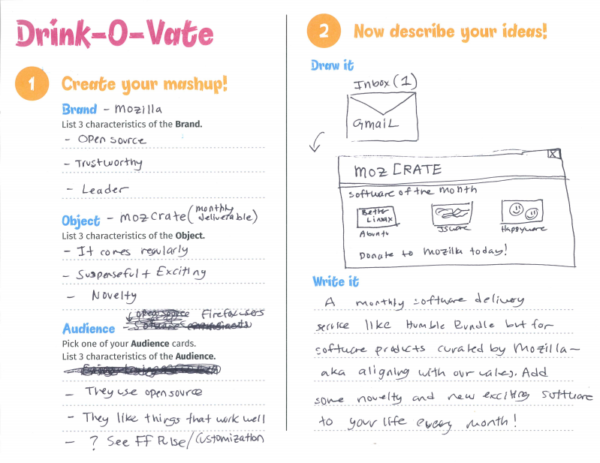 Using a UX methodology called Mash Ups, people created new and whacky product ideas. For our session, we used the format “what if [a company] created [an object] for [an audience]?” I think one of the harder ones was “what if Polaroid created a dishwasher for people with arachnophobia?” The results can be hilarious, but the method can also be incredibly useful to break out of a brainstorming slump. Drink-O-Vate was a huge success and everyone who attended our session had a lot of fun. It was fantastic to see so many people from all over Mozilla come out and participate. The other activity was MyrderHouse located in the CD Homeroom (Kona 5). This ended up being a collaboration between MoCo and MoFo and was a lot of fun to set up. We provided a dollhouse and props for people to create a short film about their very own IoT murder scenario (basically IoT going sideways). While it was clear that our filmmakers had fun, the location of the activity really hurt participation. Many thanks to our Drink-O-Vate idea generators, MyrderHouse filmmakers, MoFo collaborators (Kevin Fann, Jordan Gushwa, and Natalie Worth), Emily Dunham, and the CD UX team. Hopefully you were able to participate in one of our activities and we’ll see you in SF! 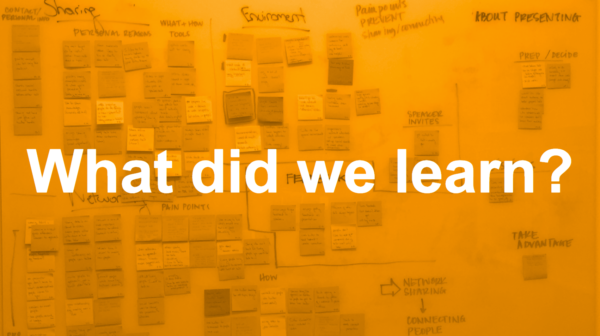 We hosted an exciting batch of IoT talks at the Mozilla All Hands in Hawaii and are happy to share the details with you here. Sandip Kamat talked to us about VoiceBank. Ben Francis talked to us about the Web of Things. Emma Humphries talked to us about the obsolete Gopher protocal and IoT. David Flanagan talked to us about Computational Inquiry and Inquisitive Programming. Dietrich Ayala talked to us about the results of an IoT developer research project. 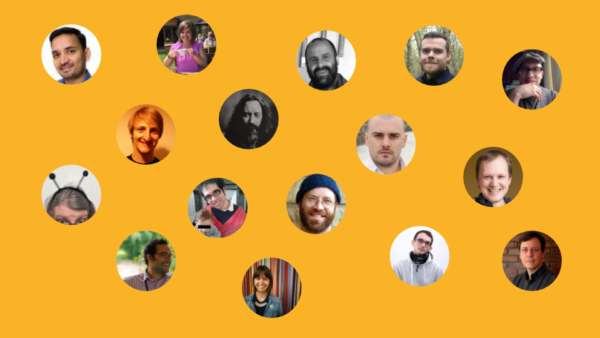 Francisco Jordano talked to us about his project to decentralize personal media storage. Katie Hendrix talked to us about smart cities and community based innovation. David Teller talked to us about ramping up security for the age of IoT with Redox OS. Michelle Thorne talking about Mozilla’s Open IoT Studio. Jon Rogers talked to us about an Internet connected mirror. David Teller also talked to us about Mozilla’s Project Lighthouse. Sam Foster talked to us about using WebRTC for private and secure P2P communications. Istvan Szmozsanszky talked to us about teaching JS via HTML5 games on microcontrollers. Kelly Davis talked to us about the internals behind Project Vaani, Mozilla’s speech recognition engine. Gervase Markham talked to us about a vision for IoT security. Guillaume Marty talked to us about VR and immersion into local content. 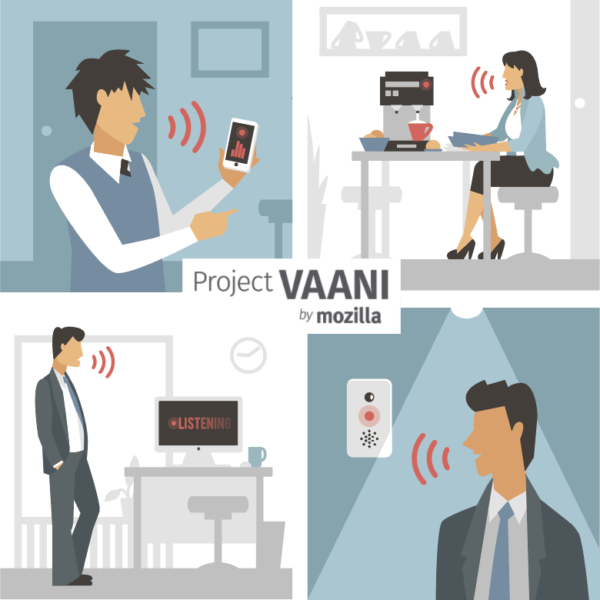 Earlier this year, we moved Project Vaani into a prototyping phase with user trials. We collected valuable feedback around product concept and design, as well as validated our assumption that a voice interface would help create a faster, easier and unconstrained way of doing things. This solution was designed and built around the users’ lives, as opposed to the service providers’ business interests. With that validation, we decided to focus on implementing the core voice technology components that everyone (Mozilla, as well as partners and the community) could use in their projects. We also found that current market solutions offer speech recognition by using cloud based solutions which lead to privacy concerns. Such solutions also need investments in cloud infrastructure. We believe creating an offline solution that can be embedded in other applications and low-footprint devices would be essential to avoid these issues. We are starting with an online solution to order to create trained models first. We will then compress these models so that they can be used offline on small footprint devices. We will also create a public corpora of voices which will help with creating inclusive technologies for both speech-to-text recognition and text-to-speech synthesis. As we continue to look at problems people experience where they live (e.g. 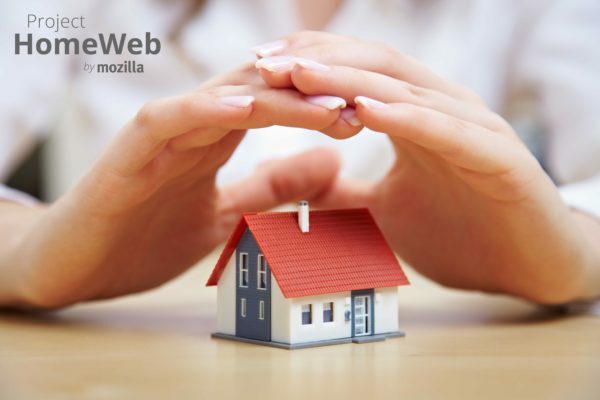 smart home and smart cities), home monitoring seemed like a great area to explore, so in October, we kicked things off with Project HomeWeb. 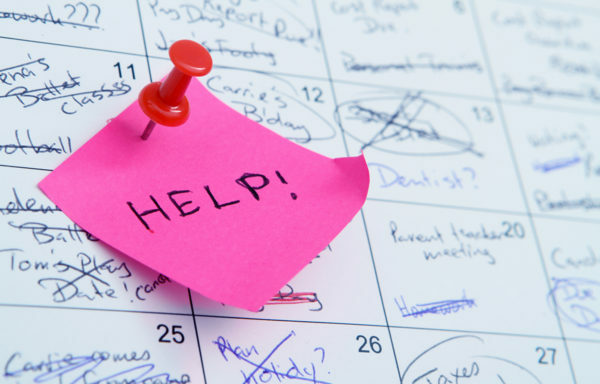 The team evaluated products and services currently on the market, as well as looked at research that showed how people believe some of these solutions are coming up short. After conducting some research of our own, we landed on our first value proposition test, and are using Twitter ads and a product landing page to acquire reference customers to give us even more feedback, to help us define a potential offering that could be powered by Mozilla. Previously Project Haiku focused on a wearable that would connect 12-15 year old girls with the people they loved. At the same time, the Smart Displays project was exploring the space of human connection, arriving at a product opportunity for a stationary object that connects family members who live apart from one another. Because these two projects overlapped in a similar space, we’ve decided to merge our efforts under the Project Haiku name. So, Project Haiku is transitioning from a wearable to a stationary object that resides inside the home, and we’re using the Smart Display work as the jumping point for this pivot. Our latest product concept focuses on connecting grandparents and school-age grandchildren (6-10 years old) without the help of parents. We want grandparents and grandchildren to feel like they’re together, even when they’re apart. 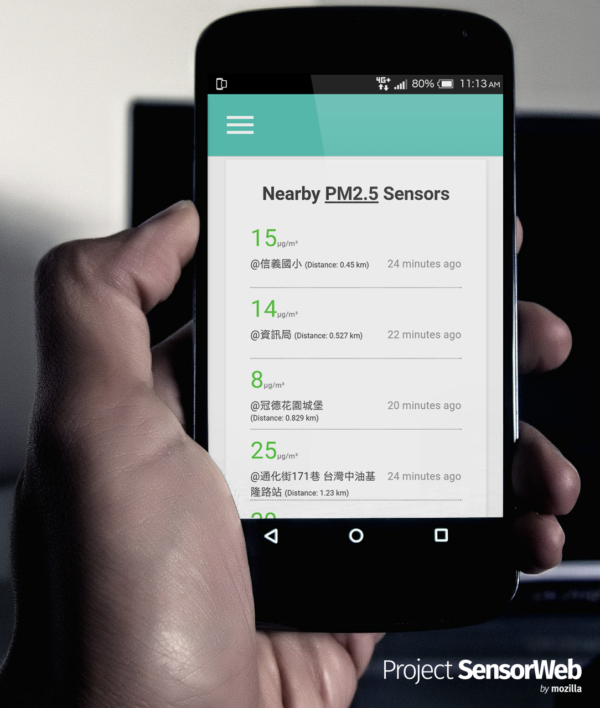 In our last update on Project SensorWeb, we shared the results of a small poster test in Taipei, where we were trying to gauge consumer interest in hyper-local air quality information, specifically, particulate matter of 2.5 micrometers or less (PM2.5). Since then, the team wanted to understand what percentage of consumers of this data would actually like to contribute to the network. So, we set out to design the following test, which is now running to a small group of users in Taipei. The Project Haiku and CD Metrics Team would like to thank Manel Rhaeim for her contributions over the past summer. 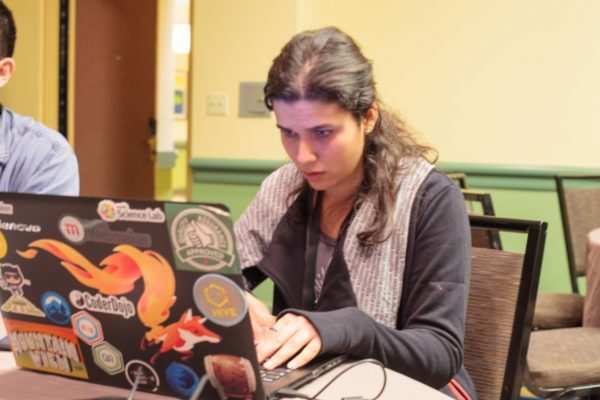 Manel Rhaiem has been involved with the Mozilla project since 2012. Manel Rhaiem was an Outreachy intern in Summer 2016 who worked on Connected Devices. During Manel’s internship, she made contributions to both the Project Haiku team and the CD Metrics team. In Project Haiku, she worked on doing data analysis for our second user research experiment. She also made contributions to a web-based prototype for the ongoing user testing and experiments.